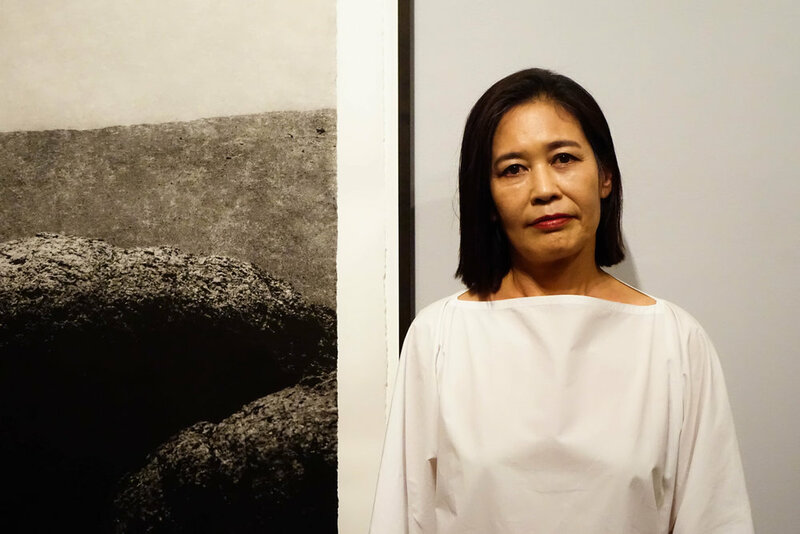 An exhibition of photographs by Jungjin Lee, known for her captivating primal landscapes, will be on view at Howard Greenberg Gallery. 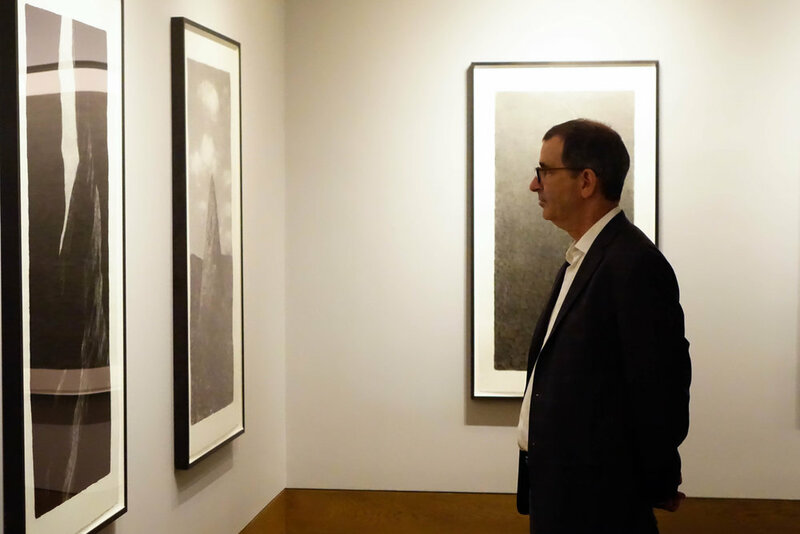 With a profound understanding of texture and craftsmanship, Lee’s large format photographs, printed on Korean mulberry paper, present a weight and physical presence that is both mysterious and deliberate. 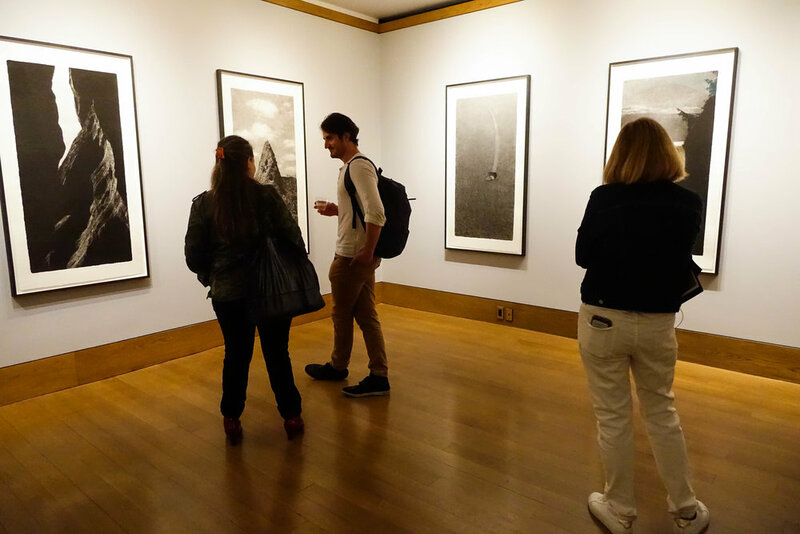 Many of the images in Opening are narrow verticals, reminiscent of the shape of hanging scrolls, which hint at Eastern philosophies and the pursuit of inner peace. “I don’t portray landscapes or nature,” says Lee. “The desert makes me see my inner self clearly and my aim is to make images of what I feel there—my inner state of mind, the eternal sense of being open and present.” For more information click here.